I tend to structure my outfits the same way everyday, come rain or shine. I’ll wear a vest or t-shirt, with a cashmere or merino wool jumper over it and then throw on some jeans, leggings or a skirt accordingly. 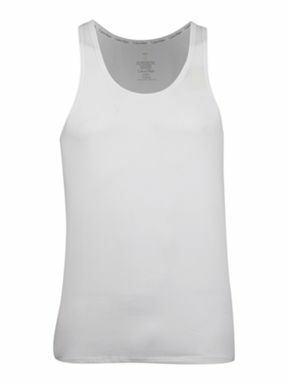 This makes dressing very easy indeed as long as you have good comfortable basics – good vests, t-shirts, jumpers, leggings etc. It also means you’re ready for anything because you can shed and add layers very easily. After messing around with women’s ‘tops’ (the kind that have three-quarter length sleeves, are completely skin tight, reveal every possible sweat patch and are unwearable if you’ve had a big lunch) I decided I would stick to the classics – t-shirts and shirts. If it’s good enough for all the men out there, it’s good enough for me.